It is the most popular shopping street of Singapore. It is very popular among the locals and foreign tourists. It is dazzled with the wonderful malls, restaurants, cafés, coffee houses, nightclubs, pubs and hotels.Luxury and beauty of this market can’t be defined in words. 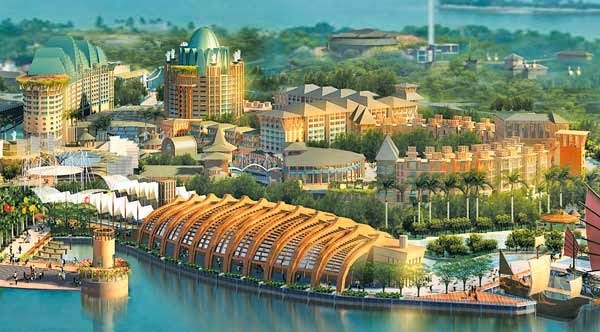 Sentosa is a place of resorts on an island, which is located on the south coast of Singapore. It is the core of luxury restaurants, hotels, casinos and surprising theme parks. It is also full with all attractions of sea like here is amazing Marine life Park, big aquarium and giant water park. The Singapore Botanical Garden is a top most tourist attraction of Singapore. It is also listed in a tentative list of UNESCO World Heritage sites. This garden contains more than 60,000 species and animals. It is a wonderful place for children. 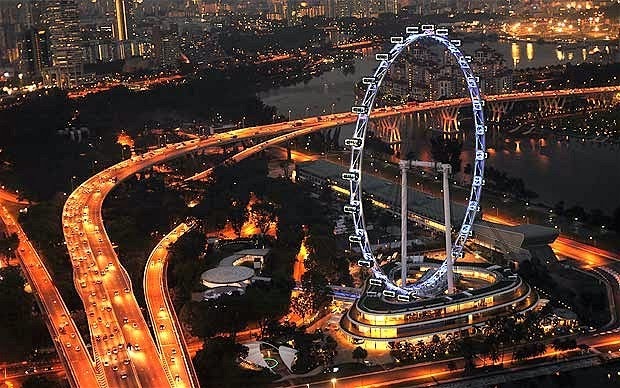 Singapore Flyer is the major tourist spot. It is a major point of entertainment and fun. Singapore Flyer is a big Ferris wheel. It is the world’s highest Ferris wheel. This flyer terminal has a huge range of restaurants, shops and other entertainment services. 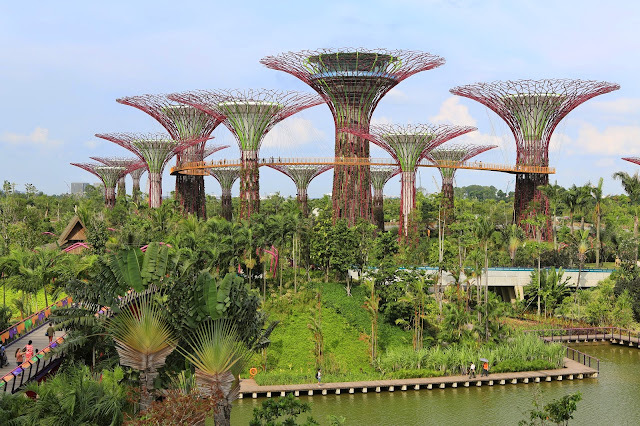 The Gardens by the Bay is a modern garden with extreme greenery .It is the most amazing garden which is designed to best pattern of archeology with lots of trees, greenery and water reservoir. This park contains three amazing waterfront gardens: Bay South Garden, Bay East Gardens and Bay Central Garden. The Total area of Gardens by the Bay is spread over the 101 hectares. It is a showcase of tropical horticulture, trees and beautiful flowers. Clarke Quay, National Museum of Singapore, Singapore Science Centre and Singapore Zoo are the other miraculous attractions of Singapore. Singapore is the best place to spend luxuries vacations.